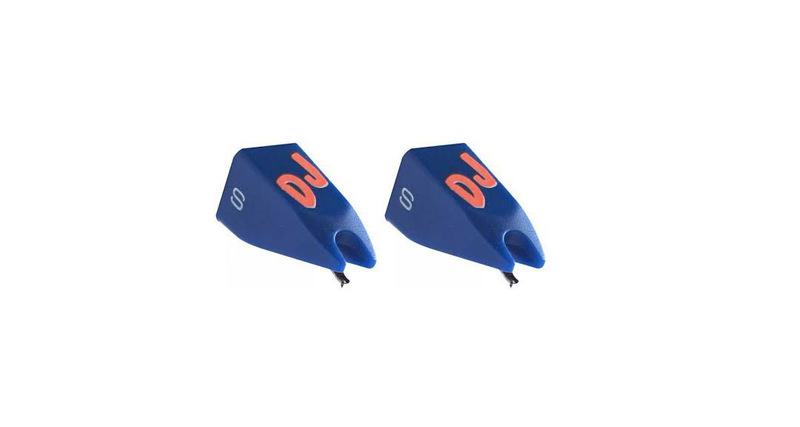 The Ortofon-Serato S-120 represents a completely new way of constructing and designing cartridges. 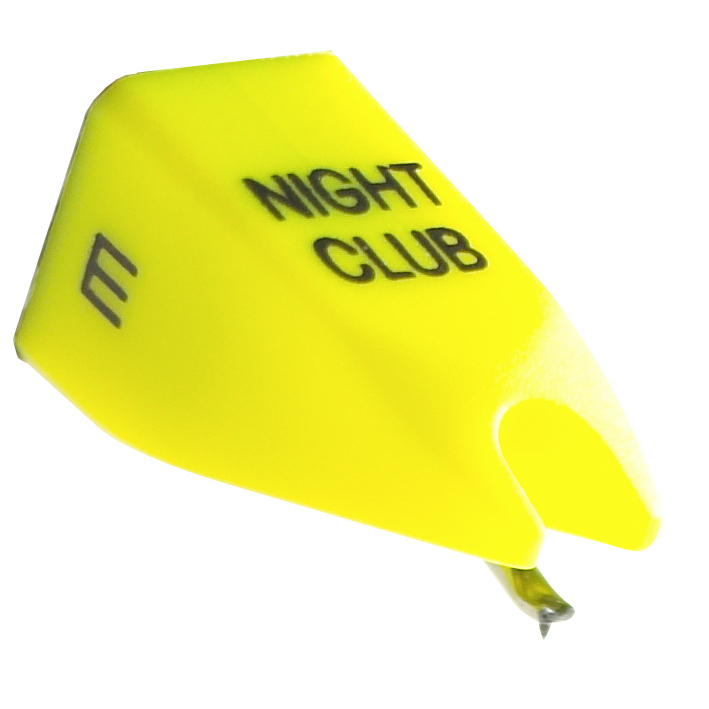 Its breakthrough patent pending technology has been designed to provide maximum freedom for DJ performance. 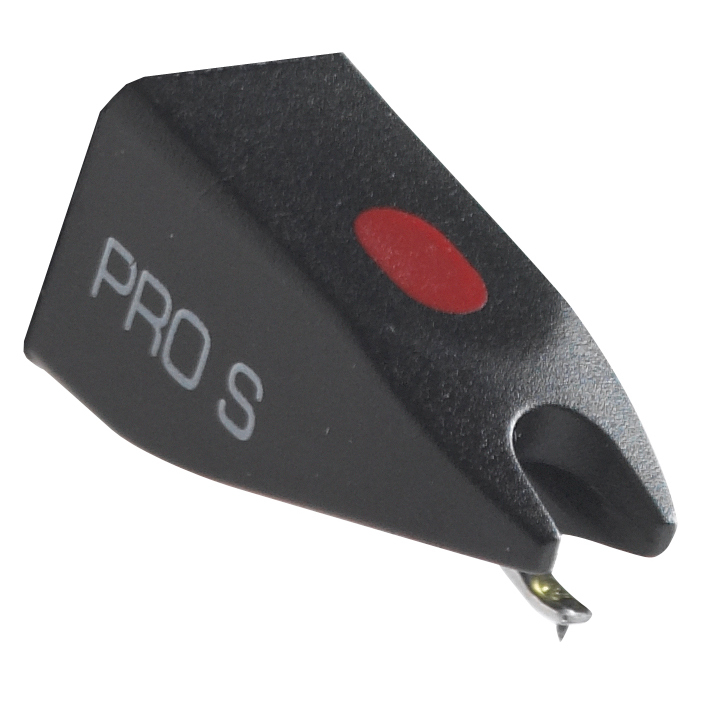 Superior tracking force ensures the S-120 stays in the groove even under extreme live performance conditions. In addition, its design achieves an unprecedentedly low level of record wear, which helps protect your valuable vinyl. The S-120 is capable of providing a level of sound quality never thought possible from a modern DJ stylus. 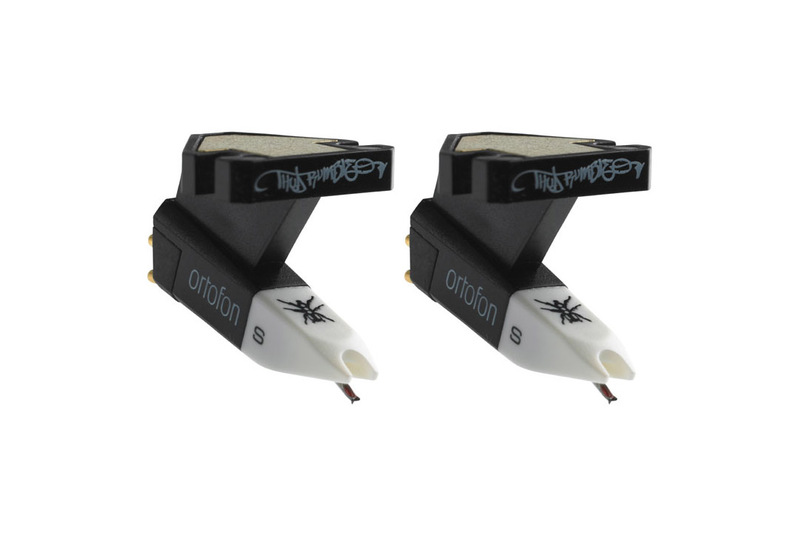 Please note, we are an AUTHORIZED ORTOFON DEALER as well as a direct partner of ORTOFON USA. Every ORTOFON product we sell comes with ORTOFON’S standard one year factory warranty. With nearly a decade of pro-audio retail experience, we offer you the expertise, commitment and attentive customer service to make sure you will be 100% satisfied with your purchase, each and every time. Please shop with confidence and peace of mind. 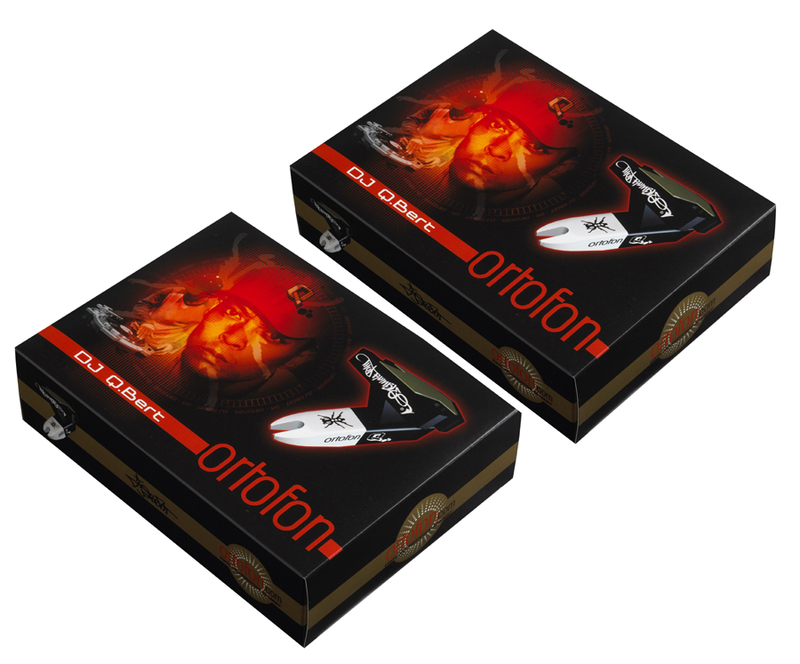 All of Ortofon’s cartridges are backed by a 1-year guarantee against defects in workmanship and materials when purchased from an authorized Ortofon dealer. 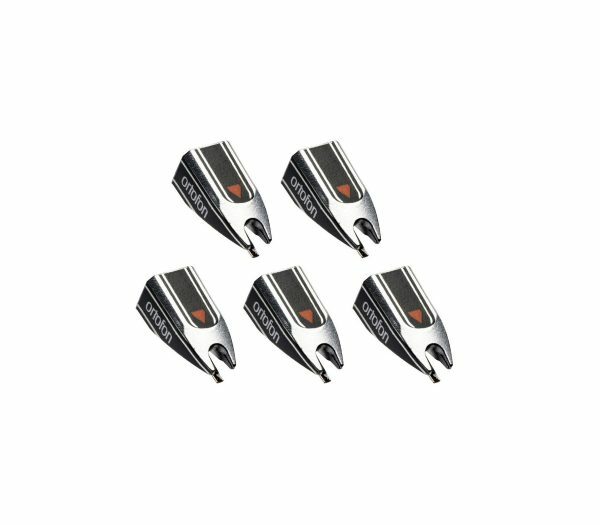 Should your item malfunction as a result of faulty materials or workmanship, Ortofon will repair the defect(s) or replace the merchandise. Ortofon’s warranty does not cover expendable items or used/demo items.